Explore iconic areas of Tokyo, popular with the locals who actually live there. Enjoy Tokyo's world-renowned architecture (ranging from traditional temples to modern buildings). Enjoy a full-day of exploring Tokyo – from its traditional temples to its modern architecture. Comfortable coach transportation will enable you to visit many areas of this expansive city, while we ensure that you have plenty of time to walk around and take in each site. Your knowledgeable & licensed tour guide is fluent in English and will be able to answer questions you have about Japan, Tokyo, and its people. 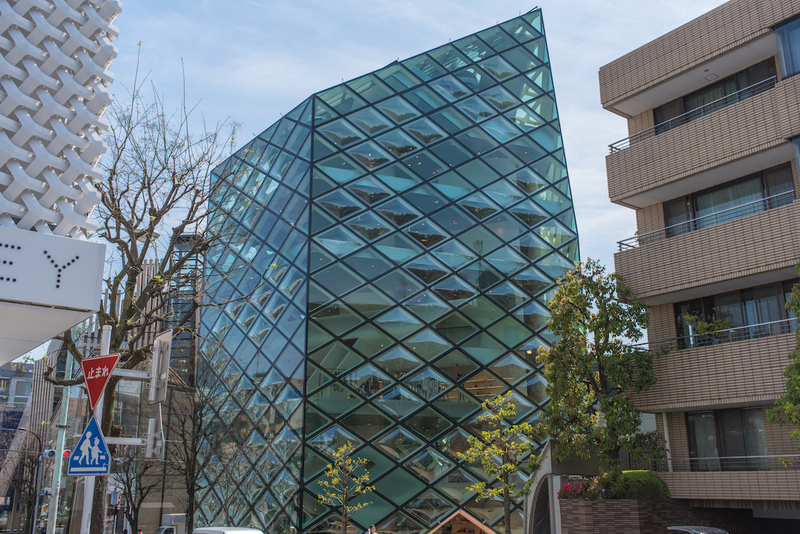 The tour guide is also knowledgeable regarding Tokyo's unique architecture and will give you highlights of the history and inspiration behind the designs of many of Tokyo's famous buildings. 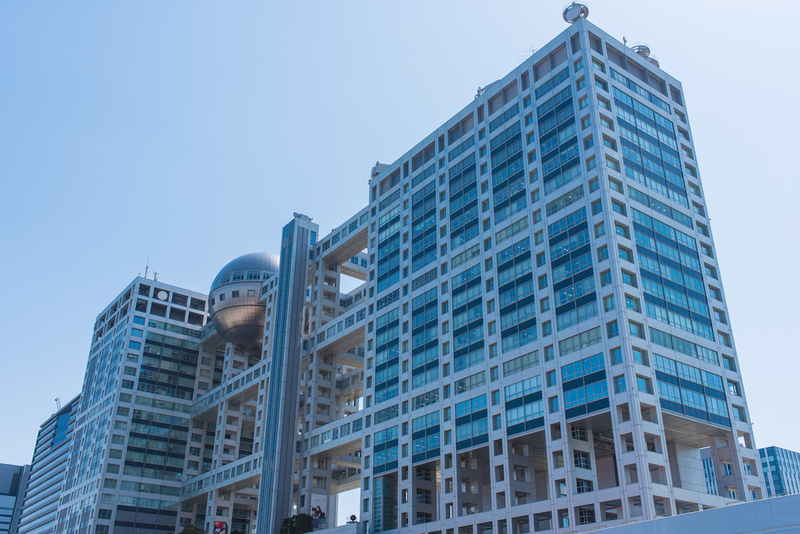 Your guide will pick you up from the hotel, and your day will begin by traveling to the Tokyo Bay while you visit the Fuji Sankei Building located on the man-made island "Odaiba" – a must-see area of Tokyo. The tour will continue onto the Zojoji temple, which is one of the most popular buddhist temples amongst locales. 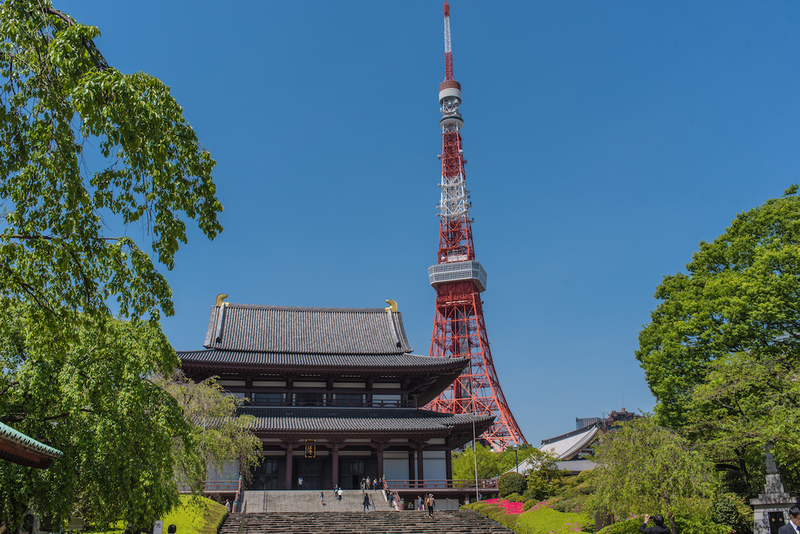 This iconic temple features Japan's traditional style of architecture, and is particularly photogenic because of its juxtaposition with the modern Tokyo Tower behind it. 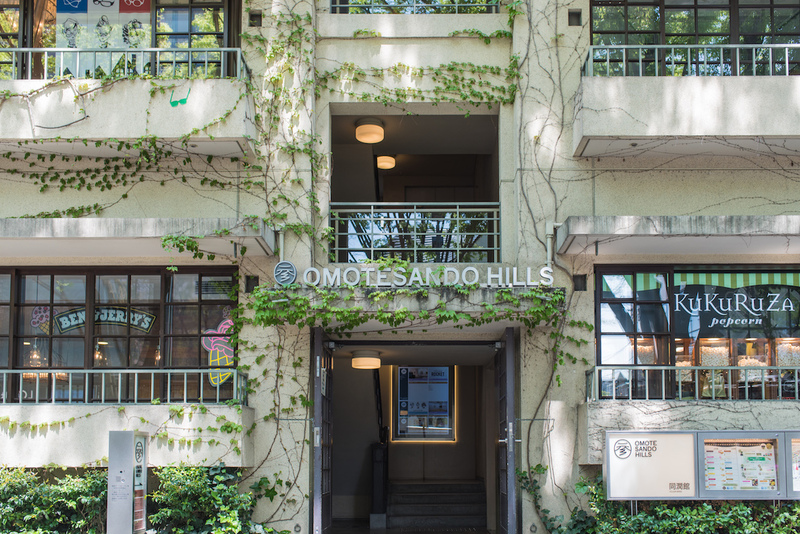 Next, you will stop by Omotesando & Aoyama, an upscale area popular among younger generations. 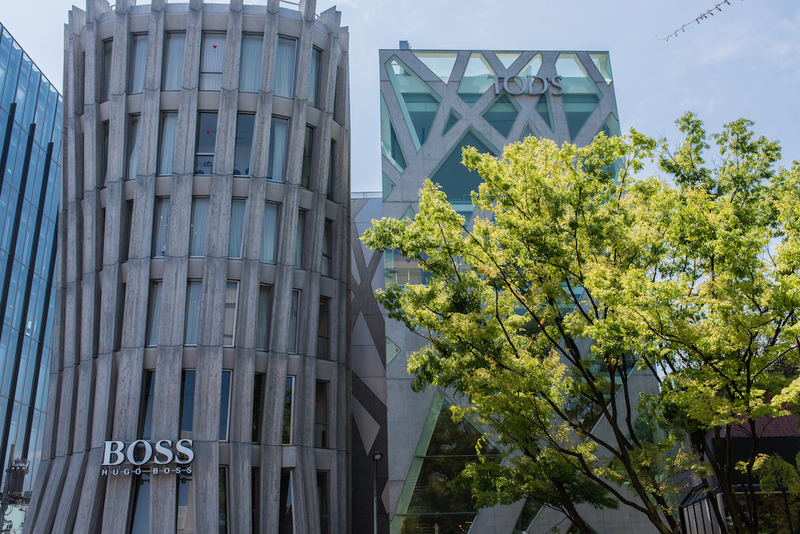 The area has been likened to the Champs Elysées avenue in Paris, and it features a number of flagship stores and unique buildings, including TOD'S and the Prada Boutique Aoyama, a gorgeous building that demands attention with its unique, stacked-block appearance. 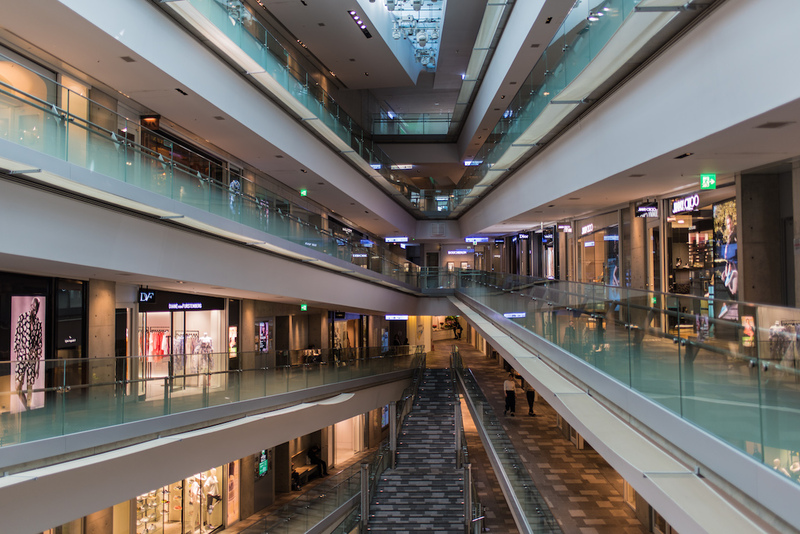 You will then relocate to the Ginza area (known for it's high-end shopping and luxury), where we will break for lunch at a stylish restaurant. While traveling through Ginza we will explore buildings such as Shiseido Ginza (Japan's top cosmetic brand) which is famous for its environmental consideration, earthquake-resistant features, and see-through metal exterior, as well as the must-see Maison Hermes building which was inspired by the Japanese lantern. 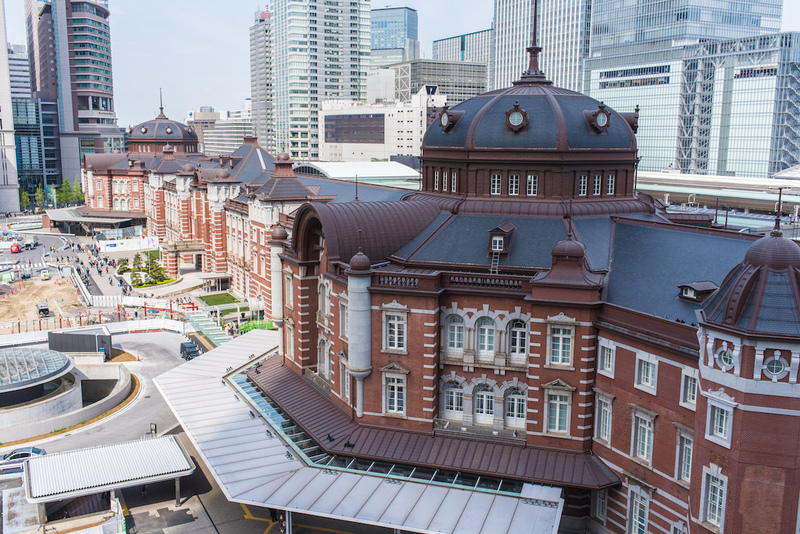 Finally, the tour will relocate to the Tokyo station area, situated in one of the most important business areas in Tokyo. 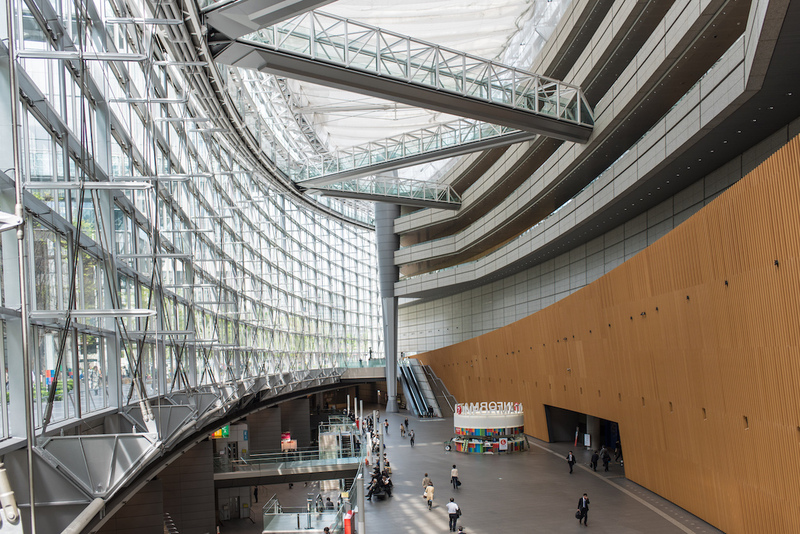 We will explore the impressive International Forum in Marunouchi, which was modeled after a ship! After the tour concludes, we can take you back to your hotel (please make a request during your reservation), although we recommend that you take your time and explore the Nakadori street after the tour. 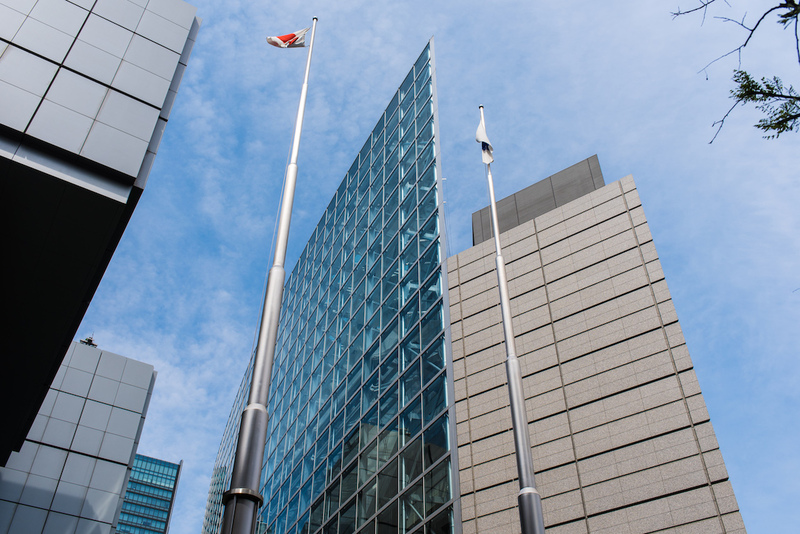 The area includes interesting destinations like the Mitsubishi Museum, and there are many delicious restaurants to be found in the Marunouchi Building. This area is where many Japanese business men and woman enjoy their time after work. 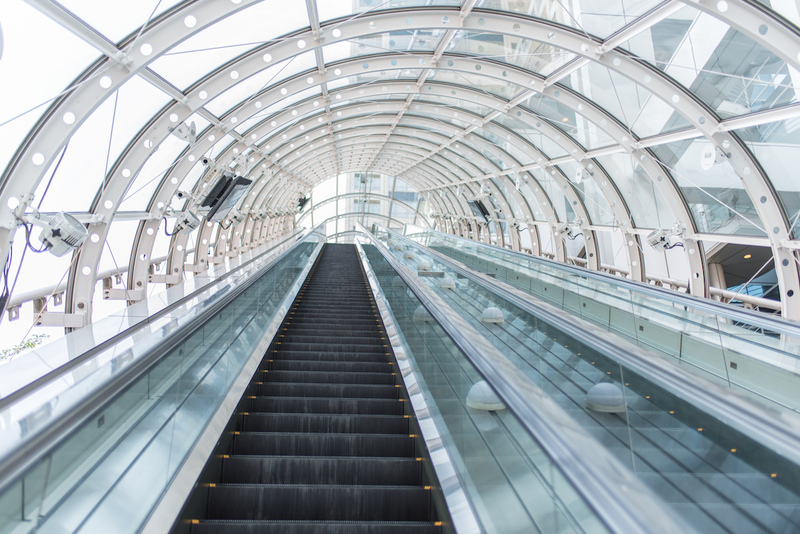 Dropoff Location: Tokyo International Forum in Marunouchi (next to Tokyo Station). Dropoff at your hotel is also available if requested at the time of booking.